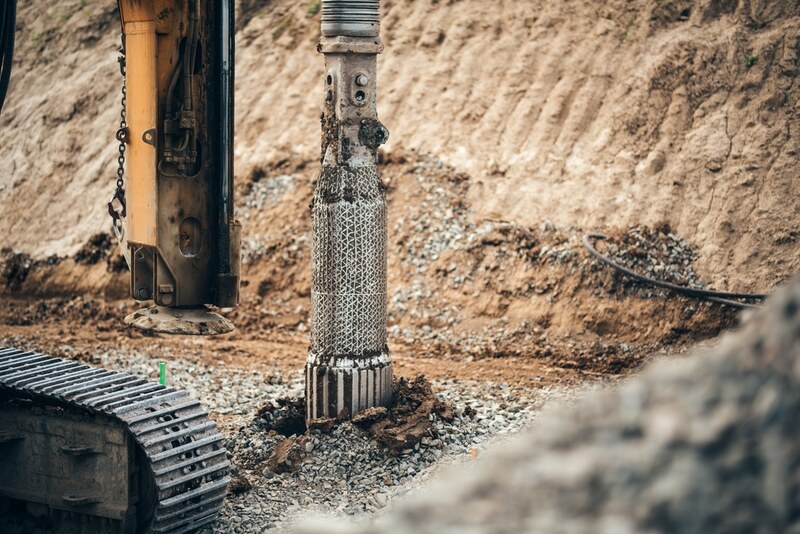 If you’re in need of sub-contracted drilling, intrusive ground investigation services, or safe excavation operations, you want to know you can trust the company with which you choose to go. This is serious and potentially dangerous work; you want to ensure those taking it on are experienced, trained, and skilled professionals. In this article, we’ll tell you all about a company who you can trust to handle all these services and more. This company has well earned its popularity through the reliability of their services and the extra care they show their customers. Founded as a partnership back in 1983, ADP Group expanded to their current state in 2006 and incorporated their business the following year. Their many reliable services include but aren’t limited to hydro and pneumatic vacuum and suction excavation, geothermal drilling, and rotary and percussive drilling for groundwater monitoring. They offer a slew of other services, as well, that can be found on their website. ADP Group is fully licensed, certified, and are highly trained and skilled. In addition to offering the best and most highly rated services around, ADP Group is special in their dedication and commitment to excellence. Their entire staff regularly updates their training to maintain their skills. They have been trained or certified in over twenty-five different skill sets. They hold their entire team to the highest standards. They want to ensure their customers are getting the highest quality services and that their team members remain safe, so they require all of their staff to remain up to date in their training. Why Should You Utilize Their Services? ADP Group Ltd. offers the highest quality services available in the area. Their many services are reasonably priced and expertly conducted. Their highly trained staff offers the best and safest services without letting their customer service suffer. The best part is, you don’t have to take our word for it. They have quite a few reviews available online from their many satisfied customers. This company takes safety and training serious; they require their team of professionals to regularly undergo new training to keep them at their peak skill level. If you’re in need of serious and potentially dangerous services like those mentioned above, you need someone you can trust to take on the work. ADP Group is a company of highly trained individuals that take their work and their safety seriously. They treat all their customers with the utmost care and respect. These traits have led to them not only being well known but chosen over other companies regularly. They come highly rated by all of their customers and reviews are easily accessed online.